Take the Trans Best of Memphis Survey! 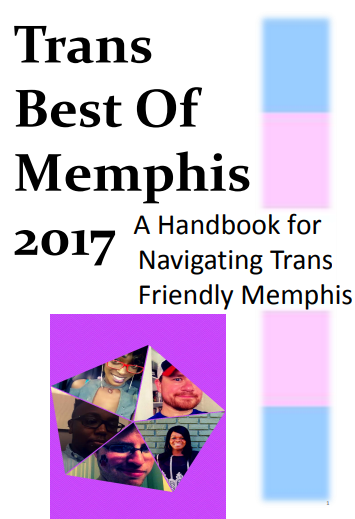 OUTMemphis’s Trans Best of Memphis 2018 Survey is out now! If you 1) are Transgender and 2) live in the Mid-South please take the survey! We want to hear from you about the Trans-friendliest agencies, businesses, professionals, and more! Help us get the word out by sharing the event on facebook.